The life of a foodservice operator is hetic! Every day you deal with employees calling out sick, equipment breaking down, and food quality issues. The daily frustrations of running a business prevent you from spending the necessary time on managing your food costs, labor costs, and energy costs. The higher those costs, the more they eat into your profit. We created our Essential 8 consulting program to help you deal with these problems. With an E8 consultation, a PJP Expert will visit your business and help you identify opportunities for cost reduction and profit growth. With over 50 years of experience in the foodservice industry, we have the expertise to work together with you to reduce costs. E8 refers to the 8 Essential parts of a foodservice operation that every establishment uses to succeed. All food service establishments perform some version of these 8 functions. During your E8 consultation, you and your PJP Expert will work together to develop a plan to improve your company’s efficiency, safety, and profitability. As we apply the E8 philosophy to your establishment, you will see your costs shrink and your profit grow. In any food service operation you will need to get frequent deliveries of supplies and ingredients. Getting those shipments through your door, making sure you got all of the right items, and making sure the food you received is fresh and up to your standards can take up a lot of your time. PJP has the products you’ll need to make this process as efficient as possible. Scales, thermometers, carts, PJP has it all. After you’ve stored your food, the next step is to prepare it for use. You’ll need things like cutting boards, pots and pans, cutlery, worktables and possibly even equipment like food processors to get your ingredients ready to be cooked. PJP stocks a wide range of kitchen equipment and supplies than can help your staff prepare ingredients and food more quickly and efficiently, saving you money on labor costs. Whether you’re a caterer that prepares food off-site, or a small restaurant that serves food to-go you’re probably going to need some way to keep your food hot or cold after it’s been cooked, but before it is served to the customer. 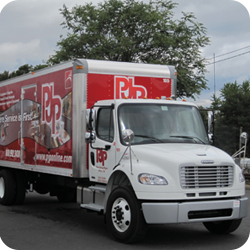 PJP can help you get heat lamps, insulated transport containers, cook and hold equipment, and much more. All designed to keep your food at the desired temperature before being served. In any business, safety of your employees and your customers is of paramount importance. PJP wants to help you make your kitchen as safe as possible. We carry hand sanitizers to help the spread of disease, allergen color coordination cutting boards to help your staff prepare food for customers with dangerous food allergies, and more. PJP can help you make your business a safer place to work. Once you’ve brought in all of the food and supplies you need, you’ll need somewhere to store it all. Improper storage of food can lead to it spoiling faster, which costs you money. That’s why PJP has a plethora of storage solutions for your business. We can get you refrigeration, dry storage, proper shelving, and even the chemical storage you’ll need to get the most out of your storage space. Obviously you need to cook the food that you serve to your customers. PJP has all of the commercially rated equipment you need to get the job done. More importantly, PJP can get you the equipment that will help you save on cook time, which means you can get the food to your customers faster, saving you labor costs, and making your kitchen more efficient in general. We also carry Energy Star rated equipment that can save you on energy costs. Part of being a food service establishment is obviously the service. You’re going to need the supplies necessary for your customers to be able to eat and enjoy the food and atmosphere of your restaurant. Whether that’s cutlery, fine china, a salad bar, or even the furniture they sit on, PJP can help you get it. The atmosphere is one of the biggest drivers of a customer’s willingness to pay more at restaurant, and PJP can help you get the most out of yours. When dealing with food, making sure your kitchen and dining room are properly sanitized is a top priority. No one wants to eat at an establishment that helps spread food borne illness. We carry all of the janitorial equipment and supplies you need to help keep your restaurant clean and germ-free.  PJP will send a foodservice consultant to your restaurant or facility to work with you to form a plan of attack so you worry less about the process and more about the cooking. Have a foodservice consultant develop a plan to improve your restaurant’s efficiency, safety, and profitability. Part of that process is having a kitchen that is as sanitary as possible, and that means training your employees on how to make sure that happens, let PJP be your resource.